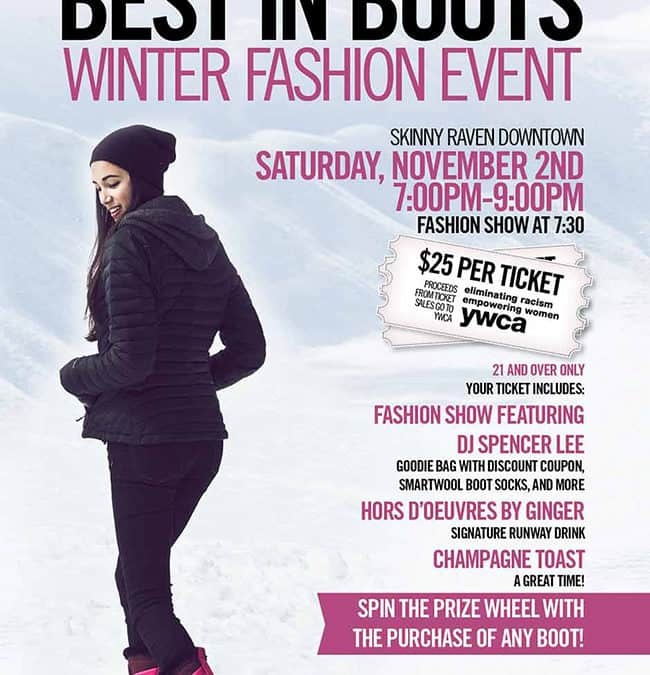 I’m always pumped to be a part of Skinny Raven’s annual Best in Boots event. This year, they’re trying to raise $5,000 for the YWCA through ticket sales. Doing big things this Halloween! 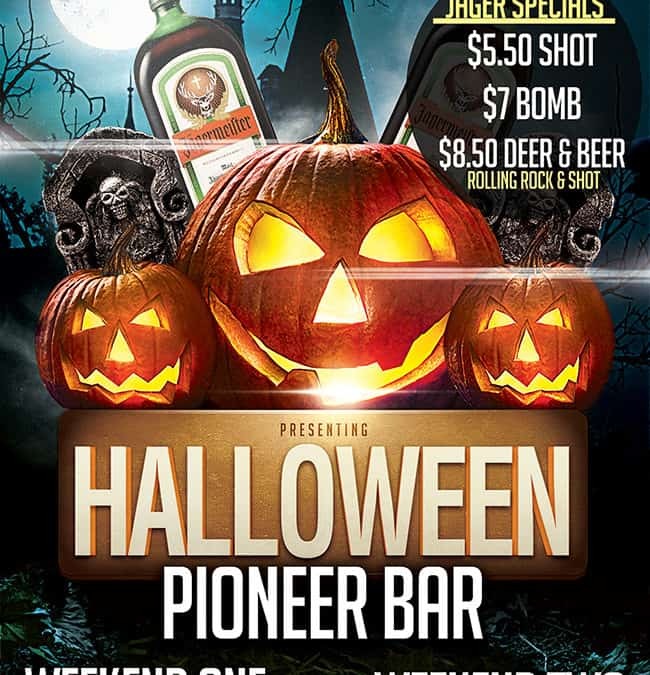 Because Halloween is on a Thursday, I get to rock with my Thursday regulars at the Pioneer Bar. Then I’m off to Homer, for what’s always a wild night at the Alibi. 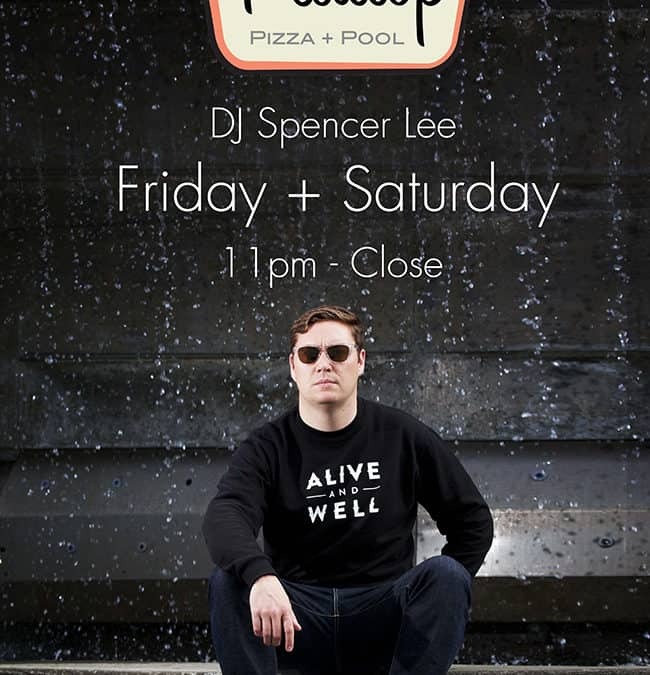 Super excited to announce a new weekend residency at Flattop Pizza + Pool. I’ll be playing there most Fridays and Saturdays. Holy Ghost! – Wait & See from DFA Records on Vimeo. Really dug this Holy Ghost! album. Via the homie Neil AKA Mr. Chill.